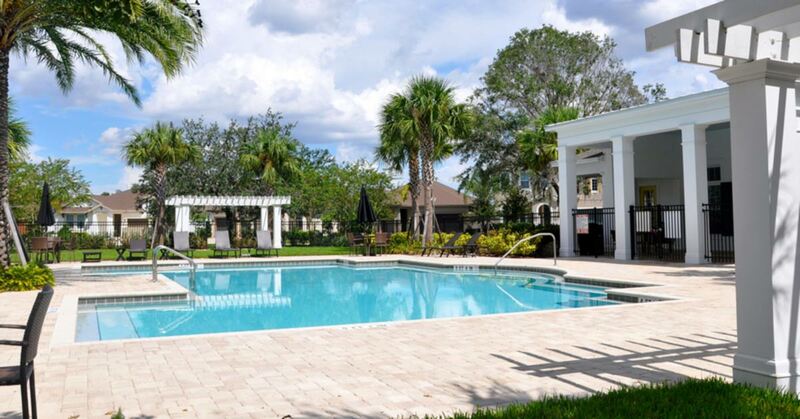 Family living in one of Florida's most desirable cities. 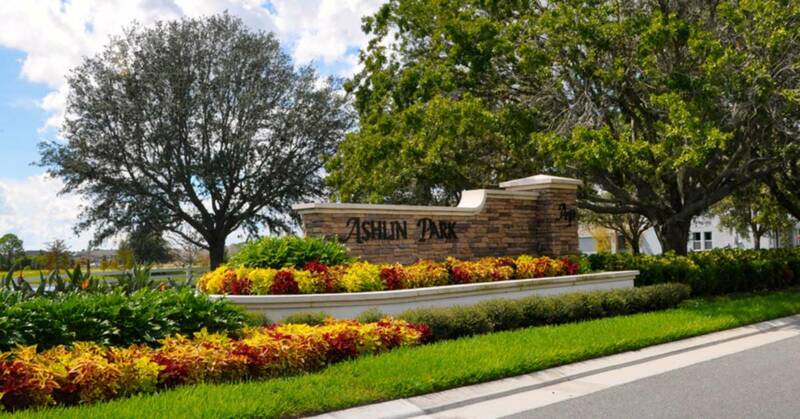 Beautiful Ashlin Park is in the heart of Windermere, close to the theme parks and providing easy access to Orlando, the city’s international airport, and everything else the region has to offer. 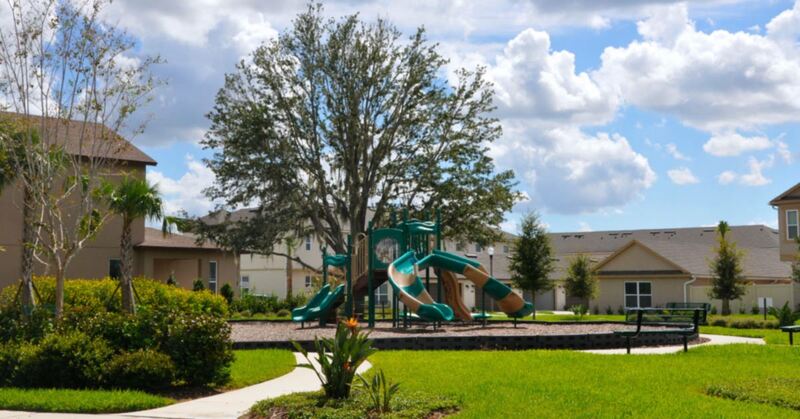 The development features a wide variety of homes, including single-family houses and townhomes. Residents at this dynamic and sociable community enjoy the stunning clubhouse and pool, conservation area home sites, which are only a few highlights of this family-oriented development. Builder Ashton Woods gives you flexible personalization options, so it’s easy to find your perfect home in this popular location.